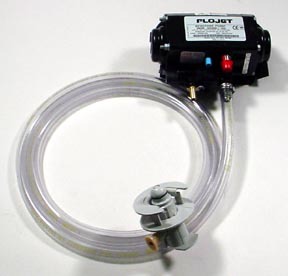 Flojet T5000 series pump with BIB hose and BIB connect. Comes with all necessary fittings. Bag-in-box (BIB) hose and connector are included. Your choice of BIB connector type. Please specify what BIB connect you plan on using otherwise you get what is shown in picture.